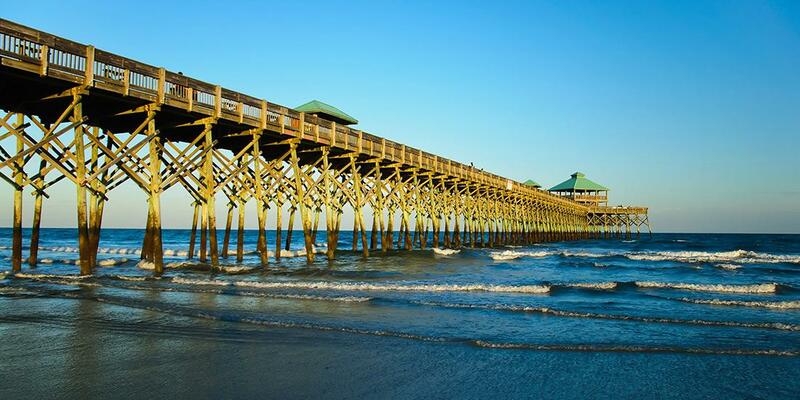 What would you recommend to anglers fishing in Folly Beach, South Carolina? Yes, but I probably would not pick August if the primary intent is catching fish for eating. However, if you are looking for a fun outing on the water with a very helpful Captain, absolutely. And, the smallish bass we pulled-in would be a perfect size for children to catch. We stayed near shore, 10 mike reefs, so we we’re limited due to the winter storms. I would speak with the captains before hand and possibly adjust your trip based on conditions. The captain was great for our trip. We didn’t catch a lot of keepers, but we found a lot of fish. Go out at least 35 mi off coast if you want to increase chance of catching big fish. Bring sunscreen, a hat and an ice chest with food and drinks. The cold water was great out in the sun. Definitely would do, but look to doing it later in the year when the waters are warmer.